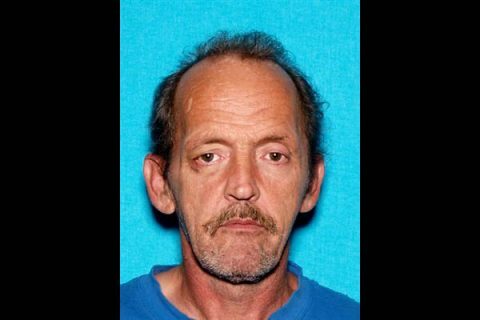 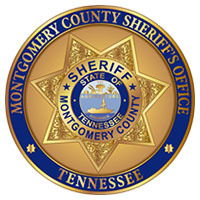 Clarksville, TN – The Montgomery County Sheriff’s Office (MCSO) reports that Kirby Wallace appeared before a Circuit Court Judge in Montgomery County on Friday, February 1st, 2019 for his arraignment. 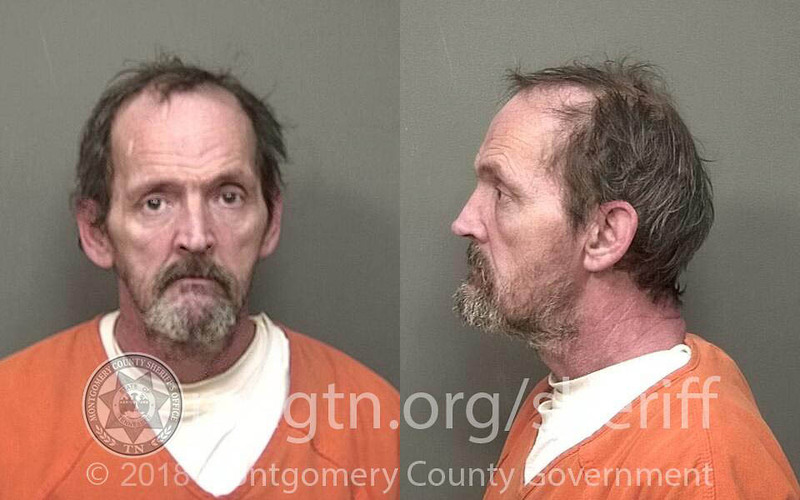 The 11 count indictment stemmed from the home invasion and kidnapping of an elderly Palmyra woman on September 27th, 2018 and the murder and carjacking of a man in the Indian Mound community on October 1st, 2018. 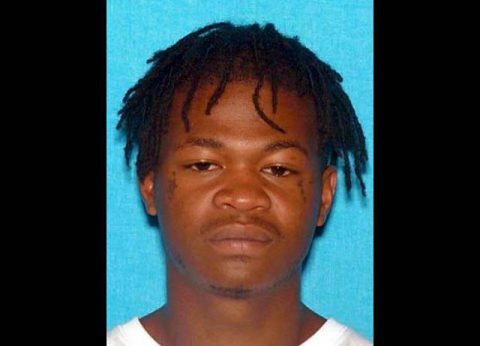 Nashville, TN – The Tennessee Bureau of Investigation has a new addition to its ‘Top 10 Most Wanted’ list: Antoine Lashun Adams. 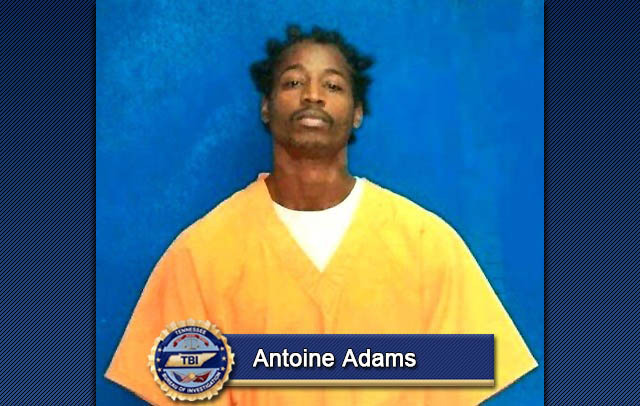 Adams (DOB 11-21-89) is wanted by the Marshall County (Mississippi) Sheriff’s Office, the Memphis Police Department, and the TBI, after escaping from a jail in Marshall County, Mississippi on November 5th. 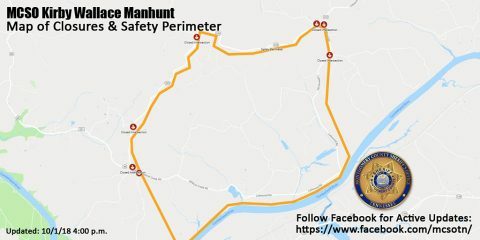 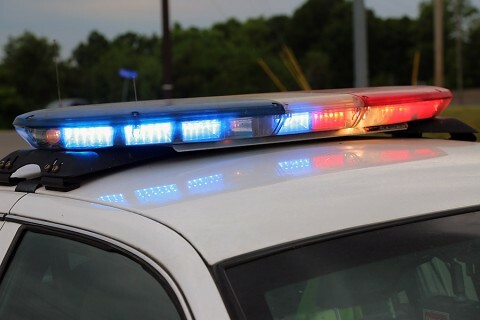 There, he was being held in connection to a homicide in Slayden, MS, but Adams also faces First Degree Murder and Especially Aggravated Robbery charges in Shelby County, Tennessee, in connection to the death of Marquis Bell in February 2017.